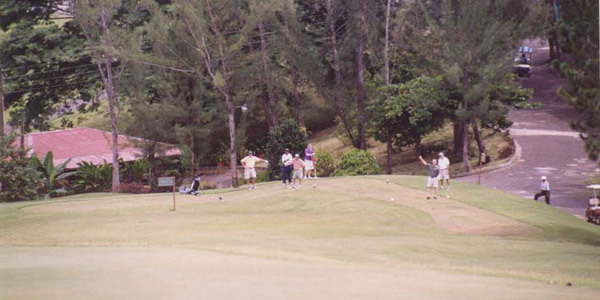 Negril Hills Golf Club is located on the main highway outside the resort centre of Negril. The Club lies within easy acccess of Montego Bay's Donald Sangster International Airport and a short distance from the Negril Airstrip. 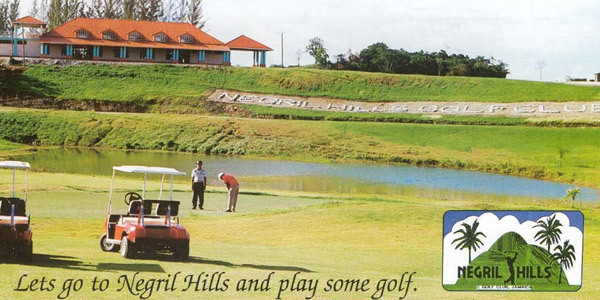 Negril Hills Golf Club is easily accessible from all major hotels in Negril as well as hotels on the North and South Coasts of Jamaica.. This 18-hole par 72 course measuring 6,333 yards is distinguished by gently undulating fairways, elevated tees and greens, picturesque water hazards and lush tropical vegetation. Whether you are a casual golfer or the competitive maverick, all the challenge and enjoyment you value in a golf game is yours at this tournament class golf course. Nestled in the beautiful resort town of Negril, Jamaica, the Golf Club is home to one of the finest 18-hole courses in the Caribbean. Our golf privileges and facilities are sure to satisfy even the most discerning golfer. A challenging mix of sandtraps and water hazards have been designed into over 300 acres of exquisite Jamaican fauna. Bermuda grass, a rarity in the Caribbean, grace the world class fairways. Caddies, a dissapearing luxury on many courses, are available as experienced guides and as your own personal cheering section! ** Club sets available for M/W.